Fly Exclusive redefine the business aviation’s training standard! Our Goal is to provide safety and service training courses especially customized to the Business Aviation industry. 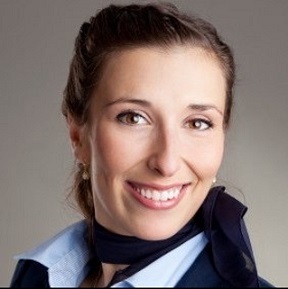 During many years of flying on all kinds of private aircrafts in several countries, Vivien Parcinski recognized that there is no suitable safety or service training for VIP Crew members available. Either the training content is based on airline backgrounds or it provides content tailored to the general aviation but takes place in total unrealistic training environments. Anyway, there is no opportunity to be trained in the relevant safety or VIP service topics in authentic settings by experienced trainers. Our business jet mock-up provides a realistic training environment! Each of our courses has been created to meet the special needs of commercial aviation and fulfils the EASA, ICAO and IATA requirements. Our training does not stop in the classroom. At Fly Exclusive, we believe that you can internalize knowledge in a better way when you are in an active, fun and genuine training environment. True to the motto: Learning by doing. Therefore, participants will acquire, maintain and deepen their knowledge and skill sets in theoretical units as well as in practical training sessions taking place on our business jet mock up while being part in an authentic on-board scenario. Job Jet is an online platform designed to the Business Aviation industry. It provides an easy access to that special and competitive job market and gives you the chance to expand your network with qualified and experienced contacts from the business aviation. Through our unique assignment procedure, tailored to each applicant supported by individual consulting, we provide higher chances of success and more fun with the job search. Spare yourself the time to search on all online platforms for a job and the worries about receiving no responses to your shipped applications. Be smarter and use Job Jet! Because safety is our number one priority, it is important to us that each individual appointee also has a profound safety and service knowledge that can be relied on in normal and abnormal situations on board while staying calm and keeping the overview. 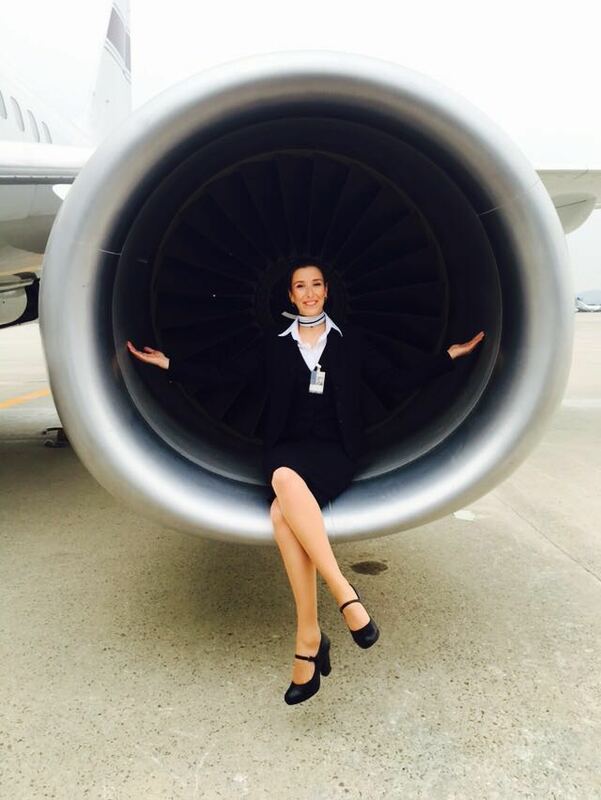 That´s why Fly Exclusive checks each individual applicant to his or her qualifications before they gain their access to Job Jet and their classification, which is the basis for the open positions offered on the applicant´s profile. Every graduate of a Fly Exclusive´s training course automatically gets one-half year free access to our growing online platform Job Jet.